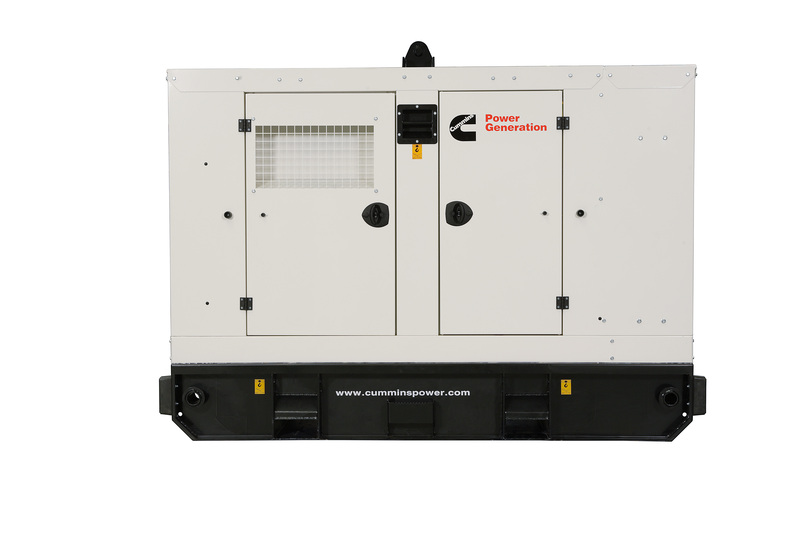 By harnessing the latest technologies used by Cummins to manufacture and build diesel generators that not just comply with current legislation but exceed it, we offer clean, economical, reliable and durable power. Cummins engines are renowned globally for their reliability, functionality and efficiency. As a giant in the engine world, Cummins are arguably the largest single engine manufacturer in the world. From automobiles to industrial equipment Cummins deliver consistent results and never fail to deliver outstanding excellence. 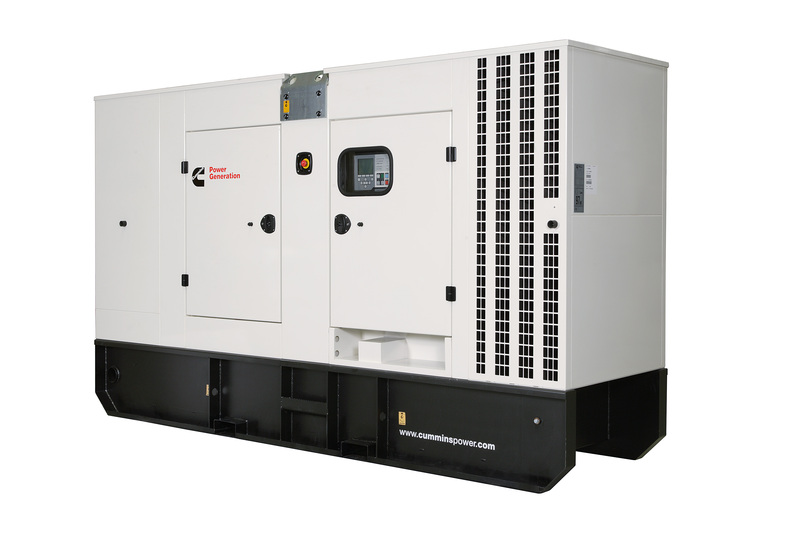 There are many more economical engines and gensets on the market but few if any have the same durability as Cummins. 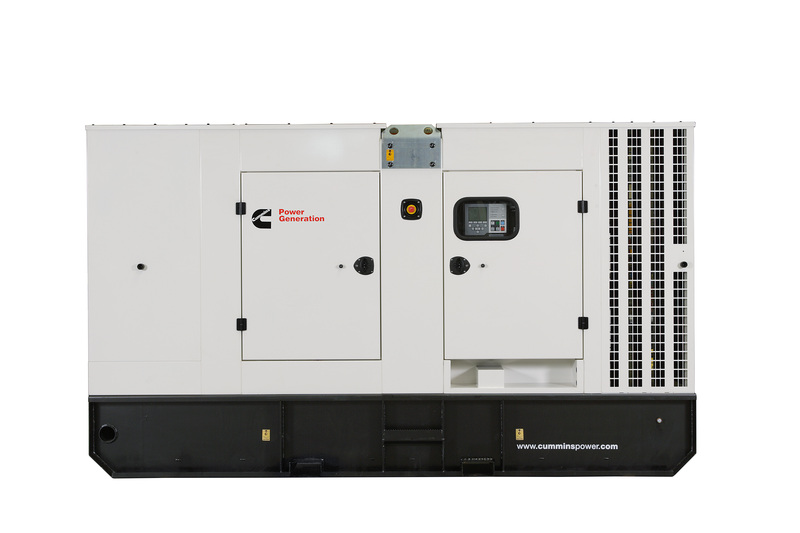 From the QSB7-G5 175kVA emissions compliant Stage III(A) engine to the QSK78-G6 engine model which provides 3325kVA, the full Cummins range will cater for all your standby applications. 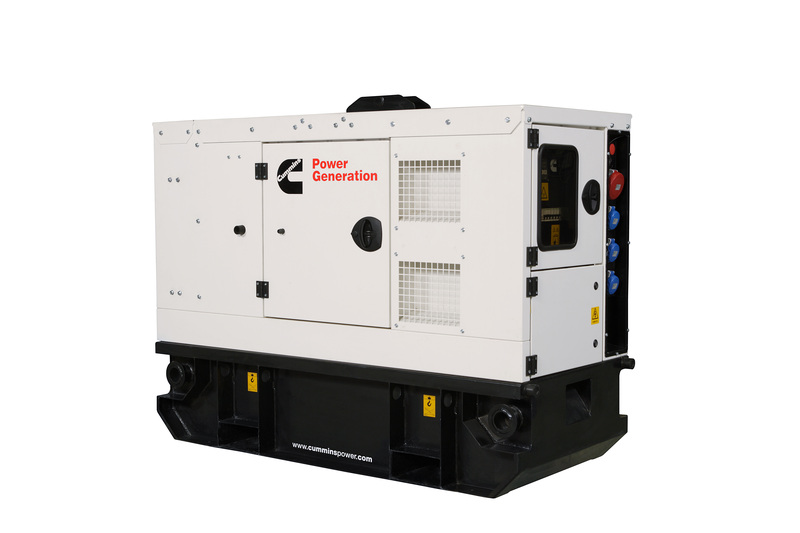 Not only do we provide complete Cummins Power Generation gensets, we also stock a vast range of genuine Cummins spare parts , for servicing and major overhauls. With global shipping, Cummins parts are available instantaneously for dispatch to anywhere in the world. 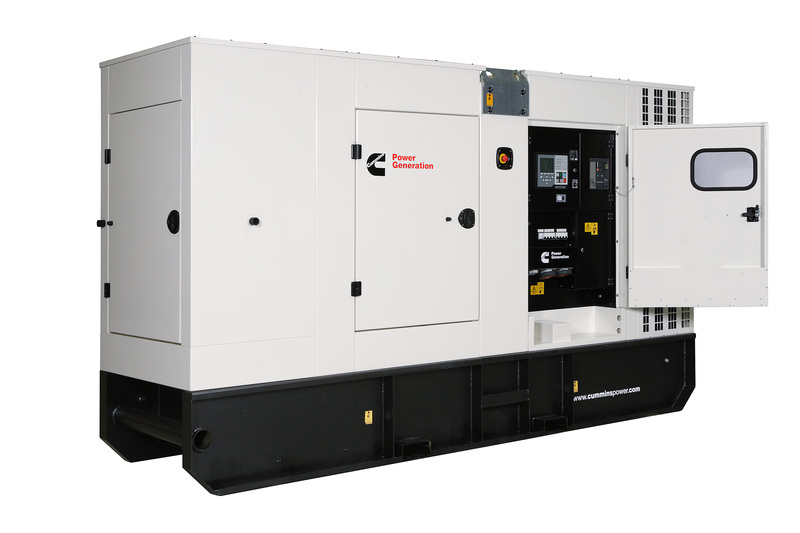 If you would like more information about Cummins Generators or availability of Cummins spares please feel free to contact us , we would be delighted to help. 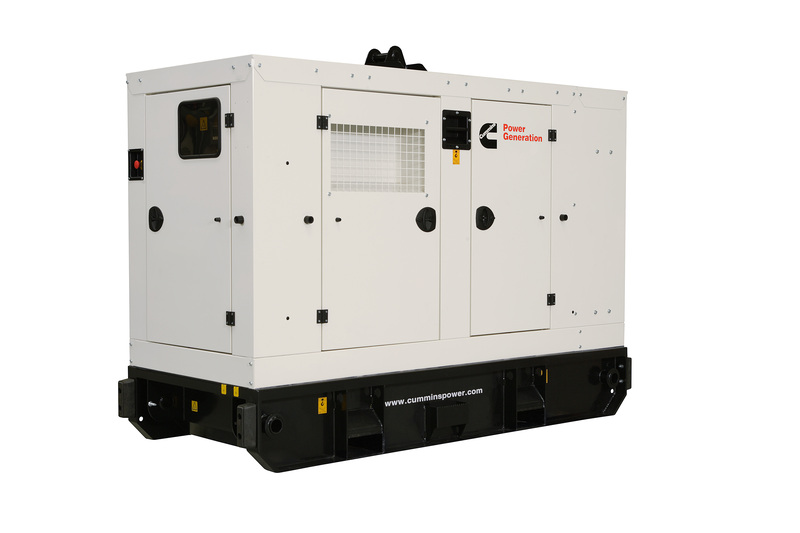 Please select from a range of Cummins generators ranging from 30kVA - 500kVA.